Bradley Healthcare and Rehabilitation Center was founded in 1957 to become the premier nursing center in the greater Cleveland area. With a rich heritage of service to the community, we combine state-of-the-art equipment and facilities with a highly credentialed staff to ensure that residents will have access to the absolute finest quality of nursing care. 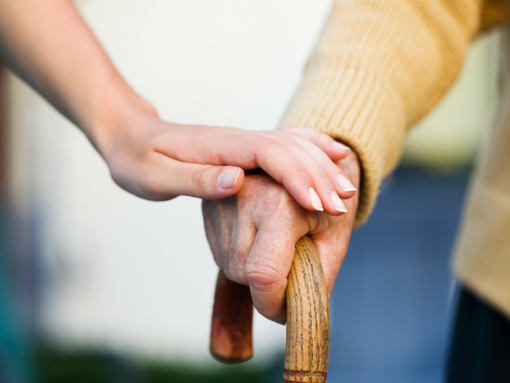 The vision statement for Bradley Healthcare and Rehabilitation Center is: “Where Progress Meets Tradition.” We strive to be progressive while retaining a tradition of caring. Our mission is based on the holistic concept of medicine affirming that the mind, body and spirit of the individual are all important to health and well being. 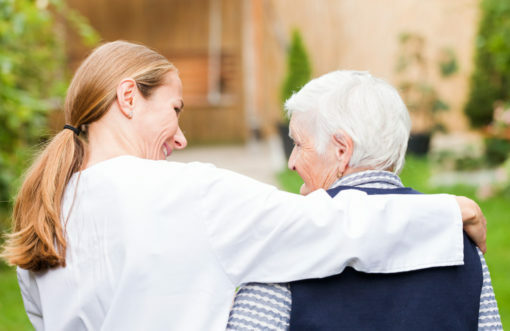 Bradley Healthcare and Rehabilitation center has developed strong programs to minister not only to the physical needs of each resident but to enhance the mental, spiritual and social qualities of lief as well. 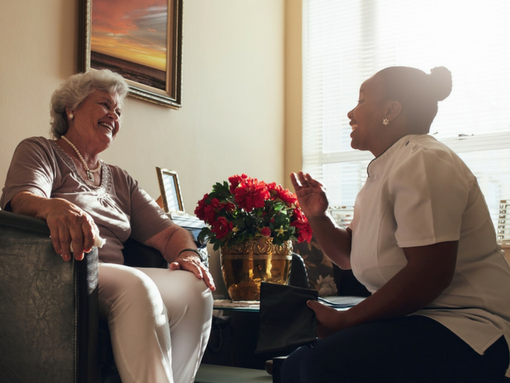 Each resident is encouraged to fully participate in planning for his or her care, and host of volunteer and community-based services are accessible through the center. 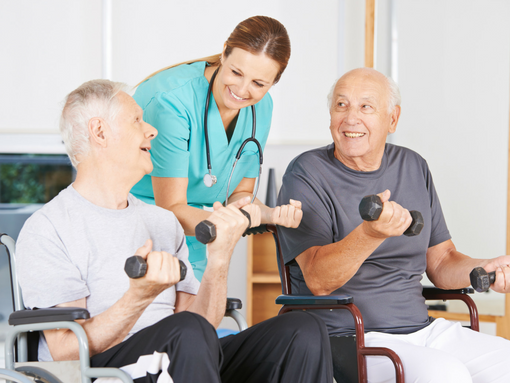 The hallmark of Bradly Healthcare and Rehabilitation Center is the environment of love and compassion that is felt by each person who touches the facility. 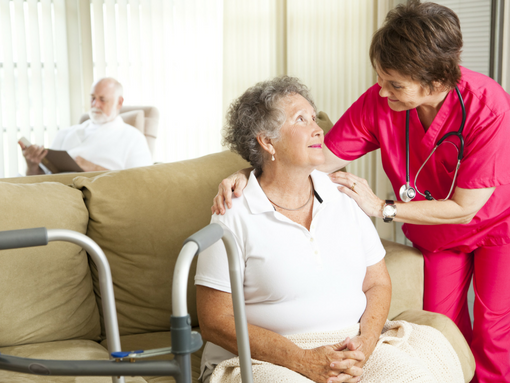 Residents and their families find that we are friends to be counted on whenever quality nursing services are needed. Bradley Healthcare & Rehabilitation Center was founded in 1957 to become the premier nursing center in the greater Cleveland area. With a rich heritage of service to the community, Bradley Healthcare & Rehabilitation Center combines state-of-the-art equipment and facilities with a highly credentialed staff to ensure that residents will have access to the absolute finest quality of nursing care. 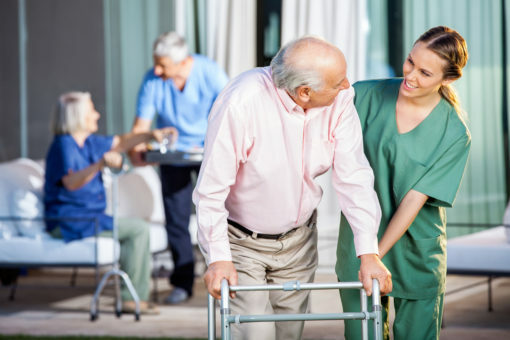 The hallmark of Bradley Healthcare & Rehabilitation Center is the environment of love and compassion that is felt by each person who touches the facility.